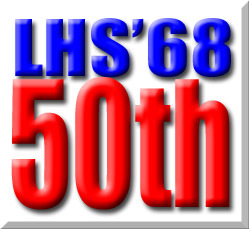 This is a music festival event already scheduled, and independent of LHS68 activities. A donation of canned food is requested, which will be donated to the Santa Cruz foodbank. Bring your own food and drink, chairs. Hot barbecue available to cook if you want to bring something that needs cooking.